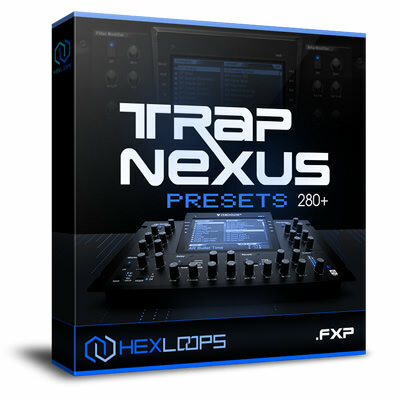 Hex Loops released Trap Nexus Presets, an awesome expansion pack for Nexus modern synth plug-in used by thousands of music producers and beatmakers. ‘Trap Star‘ pack featured 5 brand new trap style construction kits. 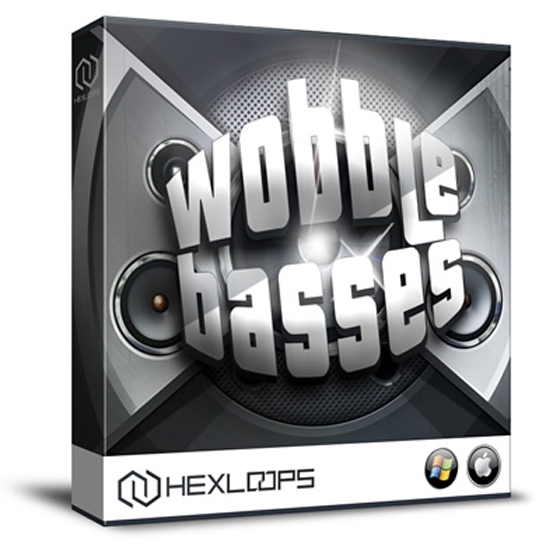 This kits combine trap hip hop brasses, leads, synths, 808 specific drums in a very complex and versatile way and the final sound is exactly what you expect to heard from a trap beat. We proudly present the Trap Drummer 25 Kits, a fresh new collection of 25 Trap drum construction kits featuring 140 wav sound files.Trap Drummer contains original and real trap style drum samples inspired by top trap producers and artists like Lex Luger, Waka Flocka Flames, Kanye West, Rick Ross, T.I. Chief Keef and many more. Otis Bangers Vol 1 is a new collection of 5 construction kits featuring banger Hip Hop loops and samples created in collaboration with our new producer, Otis. ‘Club Bangers Vol 2′ is hot and ready for your new beats and productions. This is the sound of a new hip hop era.Inspired by top producers and artists: Lex Luger, DJ Toomp, Cool & Dre, Rick Ross, T.I. Waka Flocka, Gucci Mane, Lil Wayne and more, this pack is a must have for this new age of beats making.